Parallel Technologies recently partnered with MetTel to offer Telecom Expense Management (TEM) and wireless services. MetTel’s Nationwide Mobile provides mobile access nationwide on Verizon, Sprint and AT&T networks. Pool voice minutes, text messages, and data across all three networks. FREE mobile to any mobile calling. 24/7/365 help desk and dedicated support. 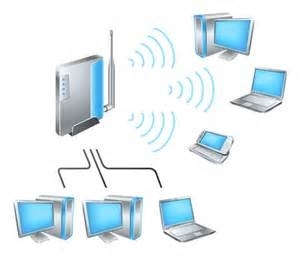 MetTel Wireless Backup (MWB) is a secure wireless backup for your primary circuits that does not utilize the public Internet. With 24/7/365 monitoring at our NOC, MWB automatically redirects your data traffic during a circuit outage. Wireless Broadband is a primary broadband solution that can be set up quickly and easily for a remote location, a new location or one that is moving. All data is sent via an aircard to the Internet or any device connected to the Internet. The CradlePoint router can also act as a Wi-Fi router for a small office. MetTel’s Mobile Broadband enables you to make your workforce mobile, giving them secure broadband anywhere. 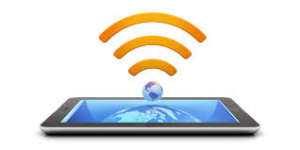 Utilizing both 3G and 4G networks, it is easy to set up and has the ability to connect to any Wi-Fi device. 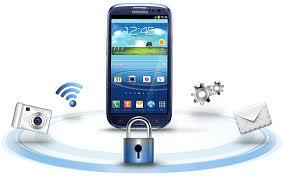 Security features include encryption and password protection. MetTel Mobile Integration (MMI) converges wireline and wireless phones to give employees a uniform experience inside and outside the office. This option is available only on the Sprint network. 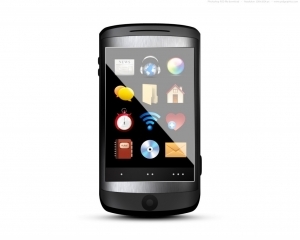 Mobile Device Management (MDM) allows remote management and security for mobile devices. MDM is included with service on Verizon, Sprint and AT&T networks.